Our hero will be doing what he does best — making a fast and frenzied 3D dash through stunning stages, as he navigates over, around, and through interminable dangers. 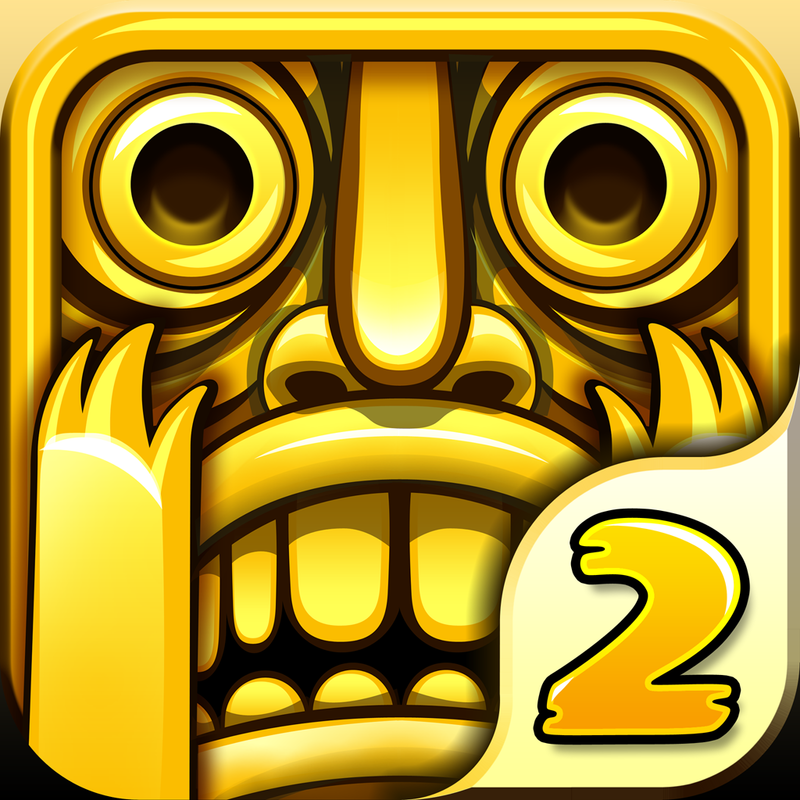 Challenge your friends and compete on leaderboards — you may know who the fastest is, but, for how long? 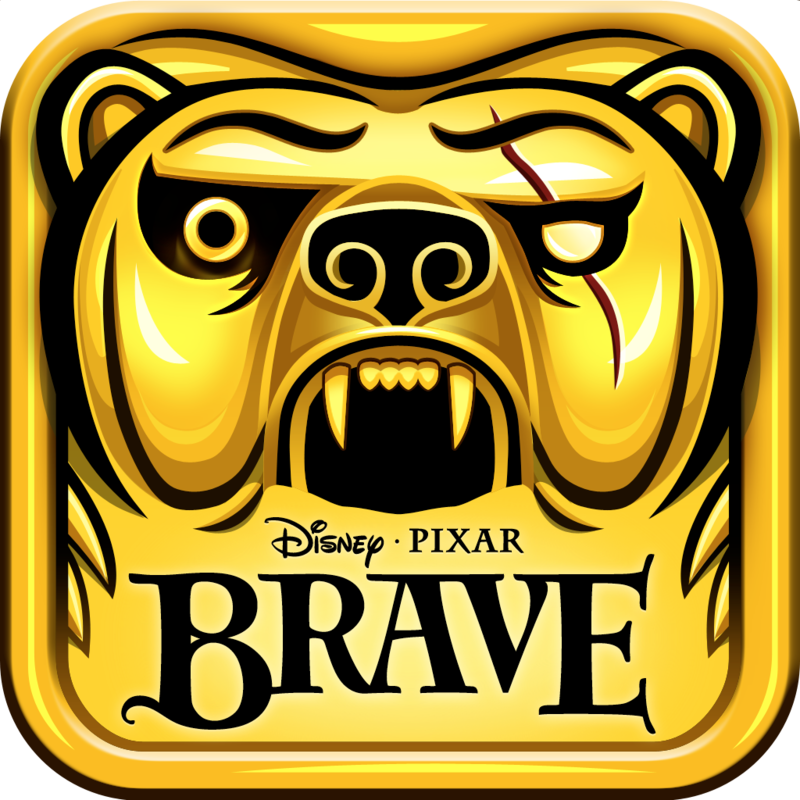 That's pretty much all we know for sure about the game at the moment, other than the confirmed availability of the game on iPhone, iPod touch, and iPad. 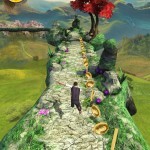 Oh, and the fact that Sonic Dash is developed by Hardlight Studios, which also developed Sonic Jump. 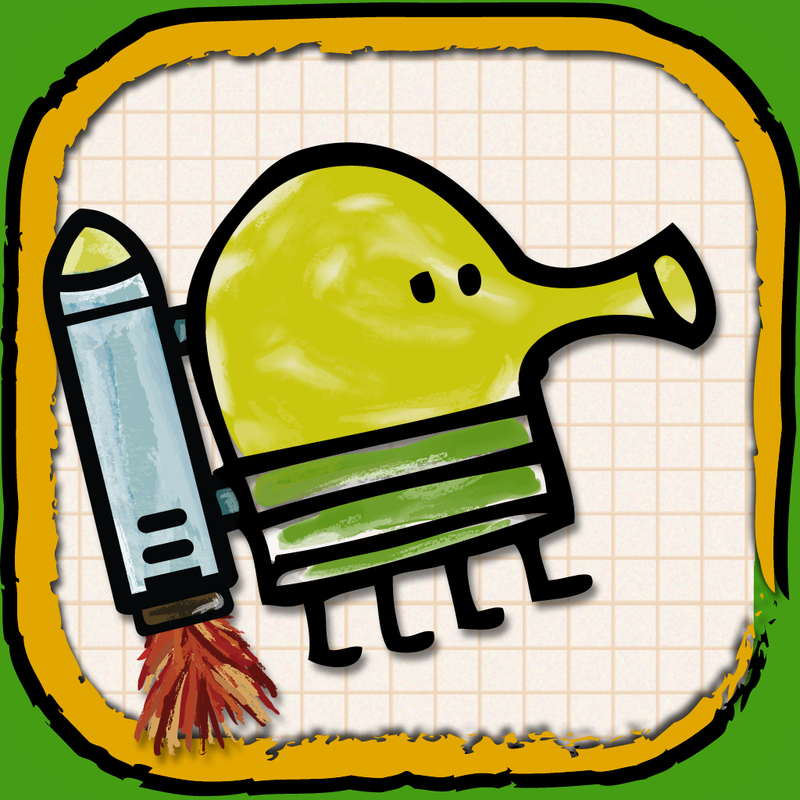 Released in October last year, Sonic Jump is a Doodle Jump-like game starring Sonic and his friends. 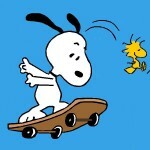 Note, though, that I use the descriptor "Doodle Jump-like" loosely. 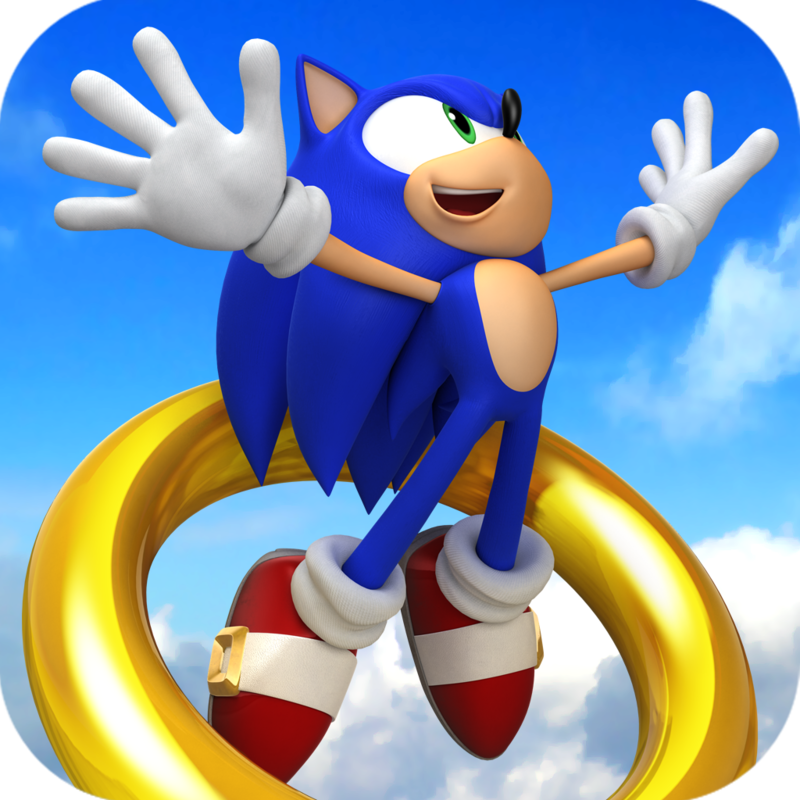 That's because Sonic Jump is not so much inspired by Doodle Jump as based on an old Sonic Jump game for Java-enabled devices. 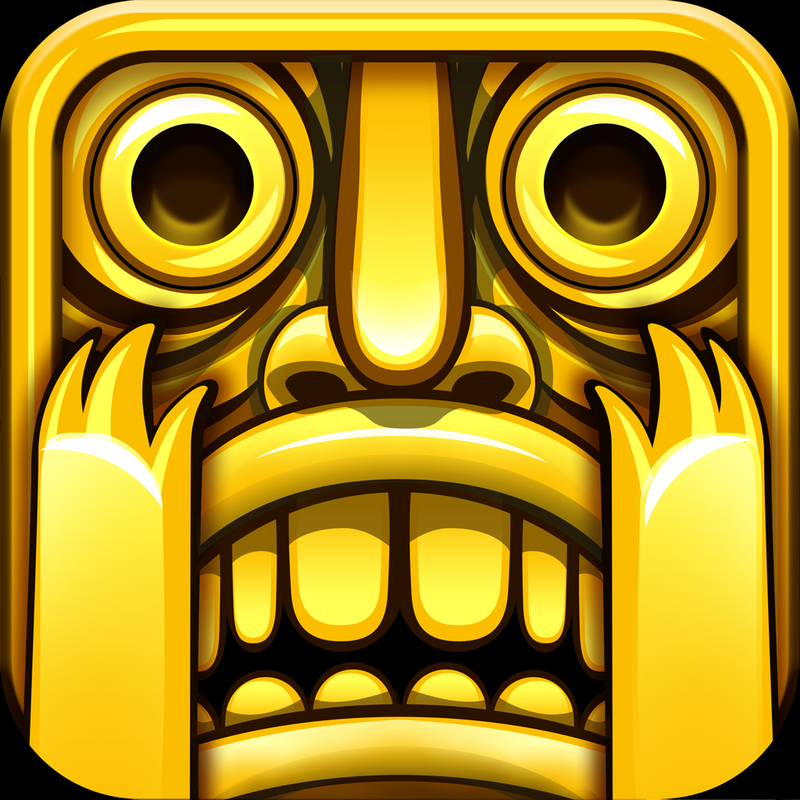 As for Sonic Dash, I think it's safe to assume that it's going to have elements inspired by what is considered the granddaddy of endless runners, Temple Run. 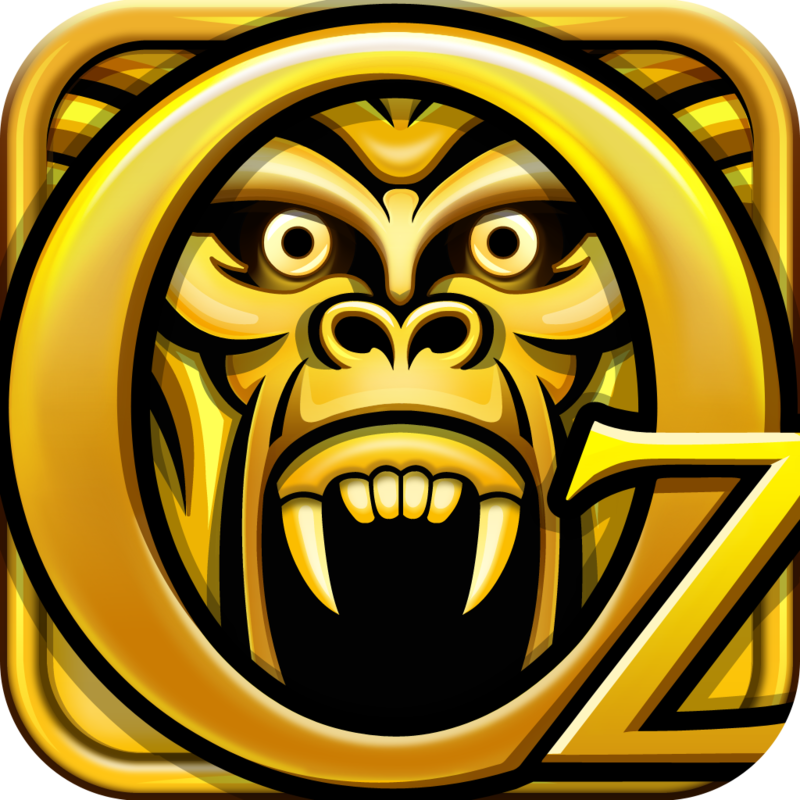 Of course, Temple Run itself has resulted in a successful series of endless runners, which includes Temple Run: Brave, Temple Run 2, and the newly released Temple Run: Oz.